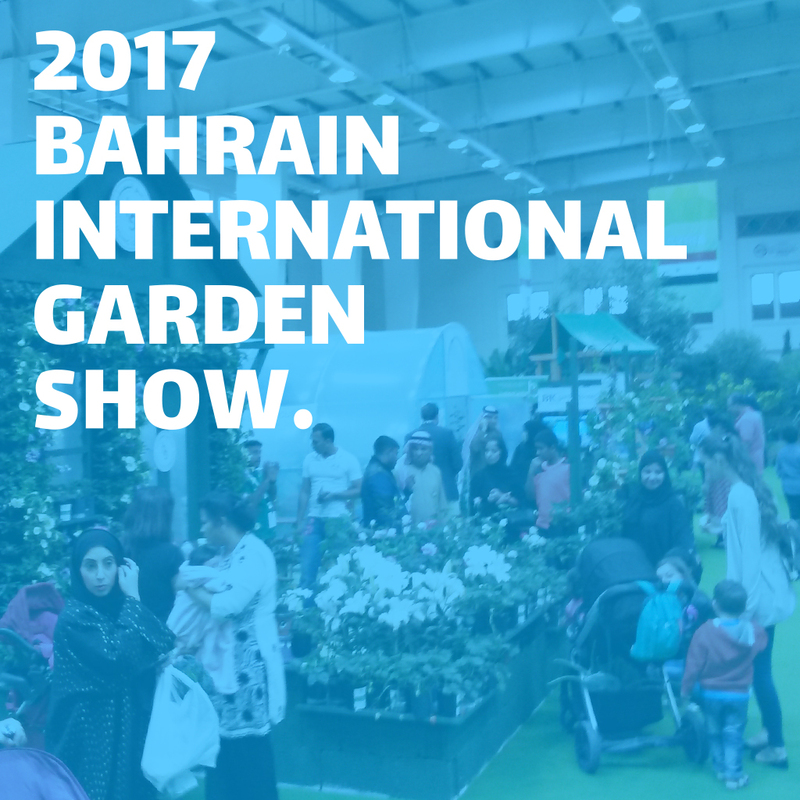 Since 1991, BK has set up successful greenhouse systems in more than 40 countries throughout the Middle East, the Americas, Africa and the Asia Pacific. 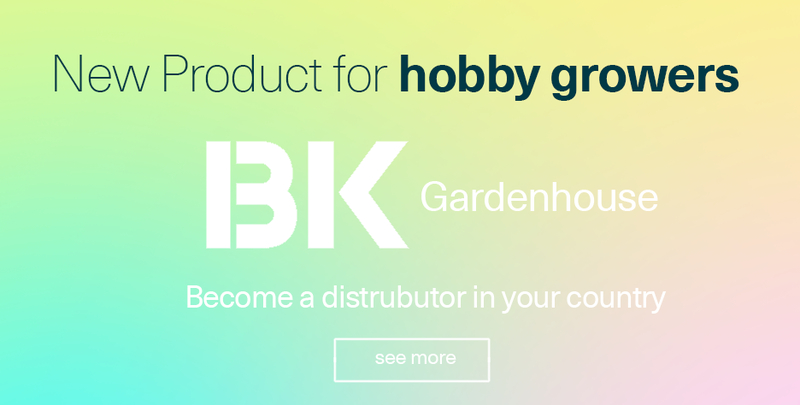 BK Greenhouses’ solutions are described as “practical and efficient at a sensible price” BK Greenhouses fouses on the most important factors, which includes cost effetiveness, production per square meter,management costs,energy saving and labor cost. 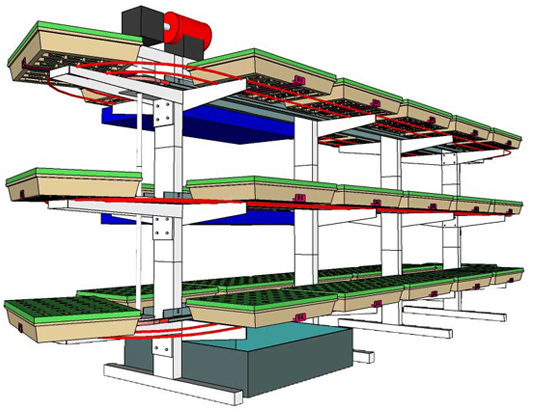 Greenhouse layouts are designed for the most efficient management of propagation, traffic, sorting / packing / loading facilities, composting of waste plants, electric/mechanical workshops and worker areas. Additionally, BK Greenhouses’ systems are remarkably easy to operate. Once the environment settings are customized, most users can intuitively use the automatic presets in the system.